Within minutes of meeting Leaje Morris – it becomes apparent how impactful Youth on Course has been in her life. The seemingly young woman is soft spoken at first – but it is her smile that speaks volumes. 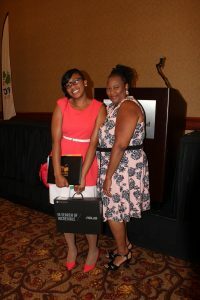 Leaje was selected to receive a $14,000 scholarship from Youth on Course in 2015. 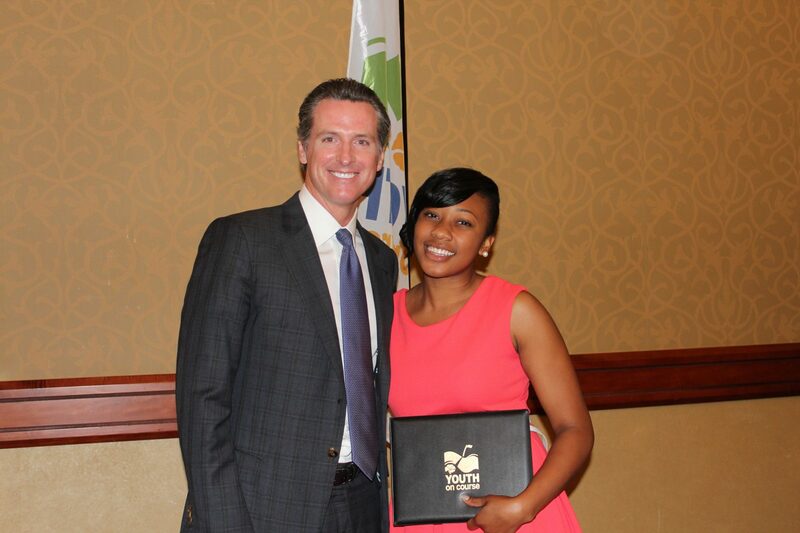 Thanks to her hard work in high school (she graduated with a GPA of 3.91) and the scholarship from Youth on Course, Leaje is attending UC Berkeley studying Political Science. She plans to one day attend Law School.